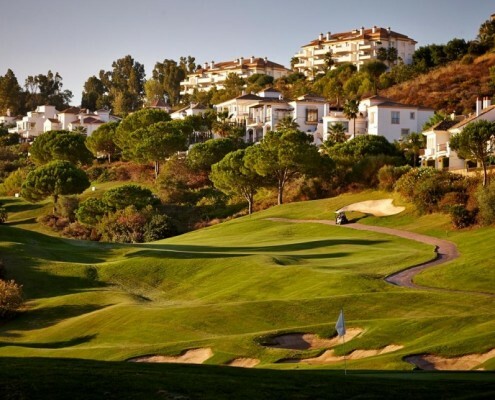 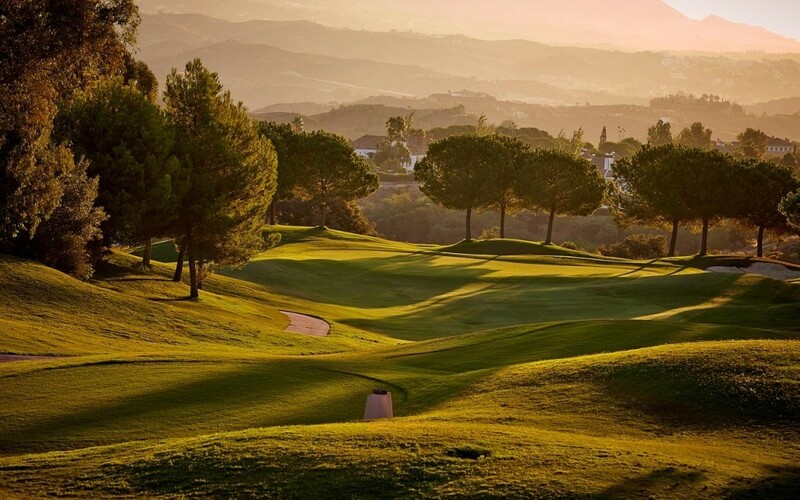 La Cala Resort is an outstanding Golf Resort in Mijas, Costa del Sol, surrounded by mountains and the Mediterranean sea. 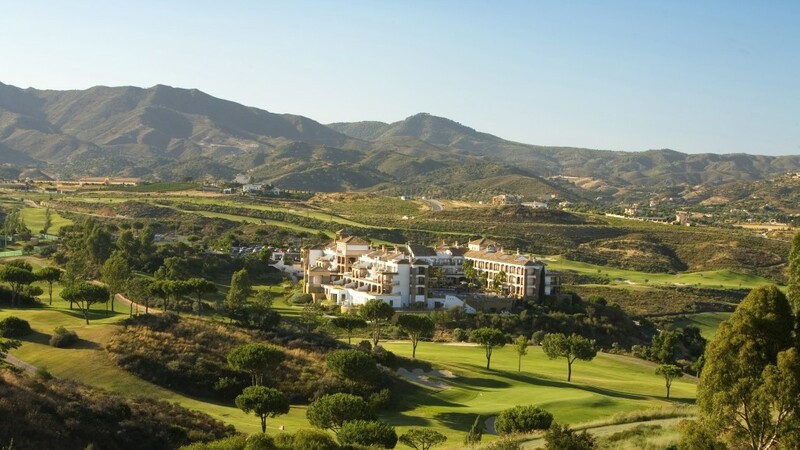 Although located in a tranquil and relaxing environment, it is only 20 minutes away from Marbella and 30 minutes from Malaga International Airport, in the heart of the Costa del Sol, Spain. 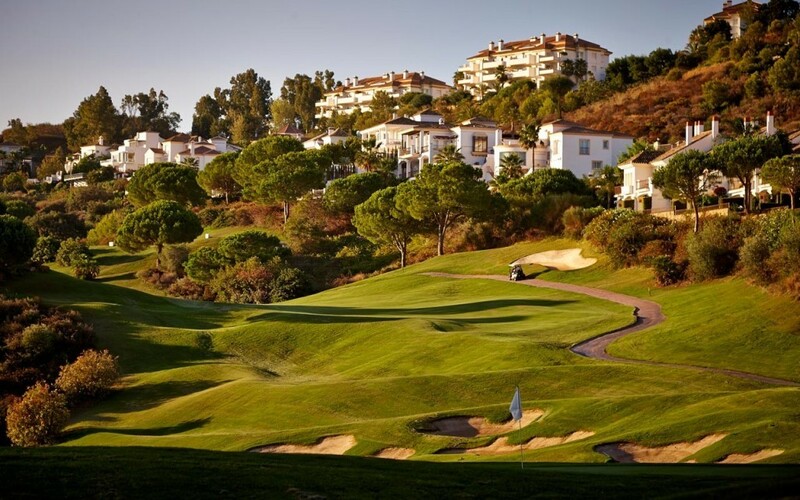 Resort: La Cala Resort is an outstanding Golf Resort in Mijas, Costa del Sol, surrounded by mountains and the Mediterranean sea. 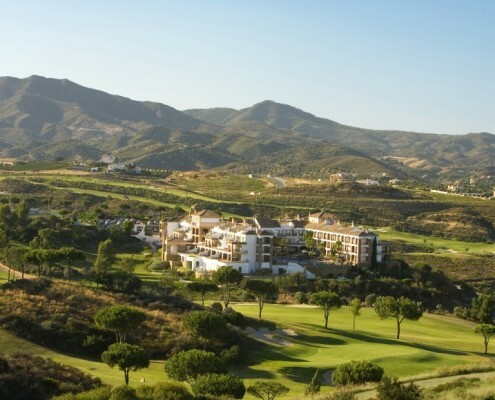 Although located in a tranquil and relaxing environment, it is only 20 minutes away from Marbella and 30 minutes from Malaga International Airport, in the heart of the Costa del Sol, Spain. 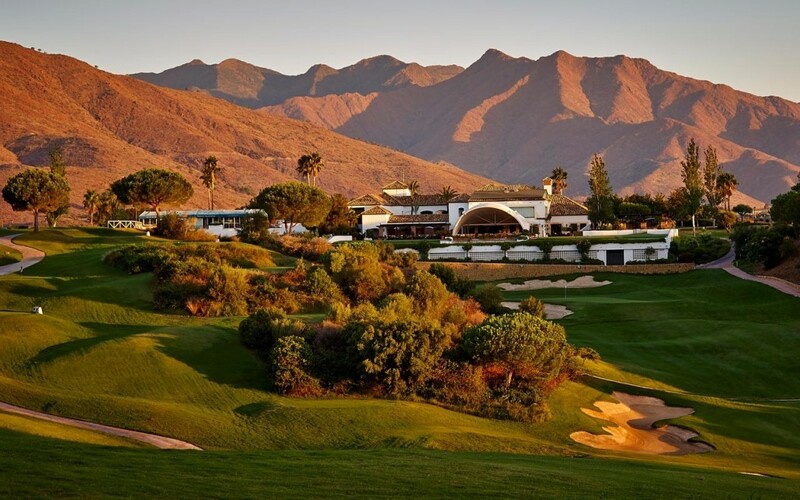 Golf: La Cala Resort boasts three 18-hole championship courses and has the La Cala Golf Academy. 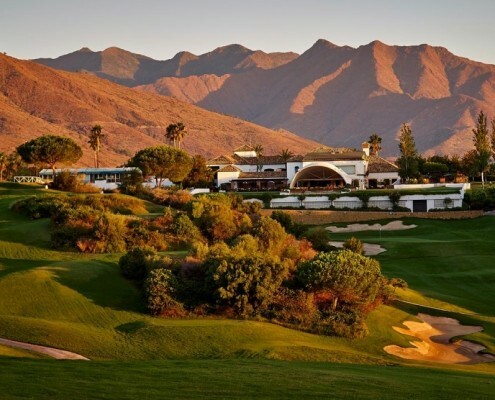 he resort hosts La Cala Golf Academy in Costa del Sol, offering coaching and playing lessons for beginners and experienced players, taught by multilingual professionals. 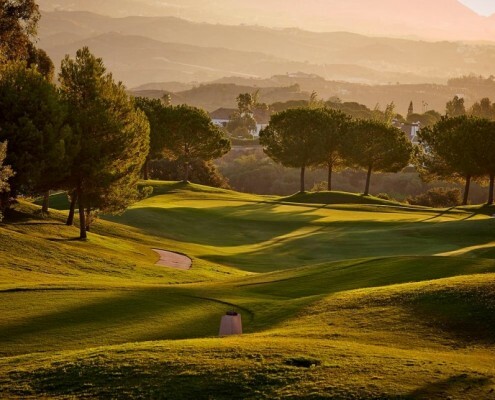 If you want to learn or improve your golf, this is the place.